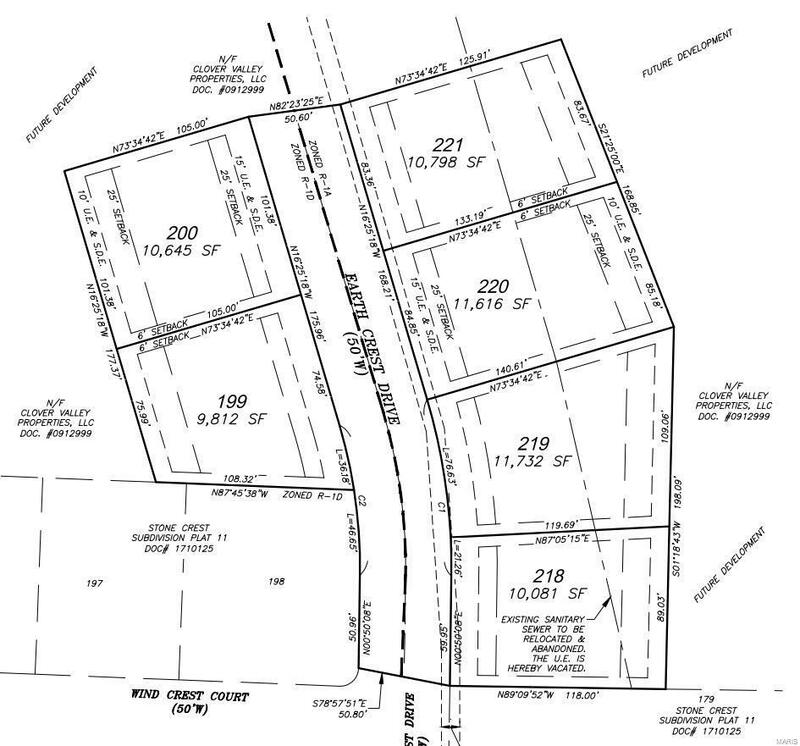 A wooded lot located in the beautiful Stone Crest subdivision in Washington, this lot is ideal for new home construction. Quiet, scenic neighborhood with close proximity to shopping, dining, and grocery. This lot is part of the final phase of Stone Crest.